"The general idea behind Agile is that instead of arguing about the wording of a requirements document written three months earlier with little perspective into the current situation, it's often healthier to acknowledge that the project is going to be flexible and evolving, and put processes in place that allow it to be that way. 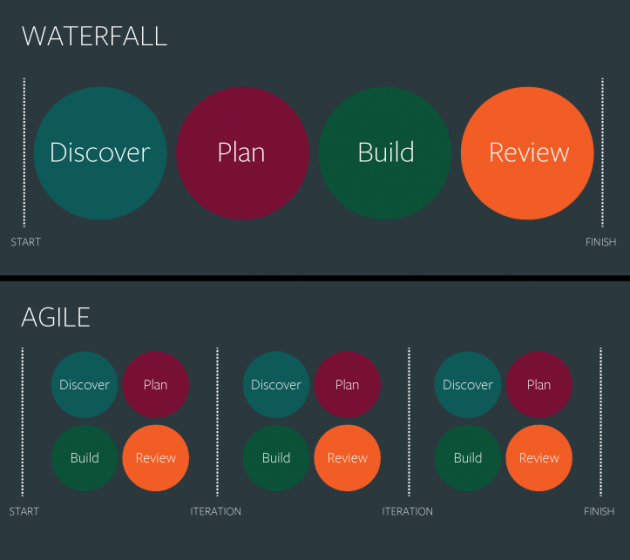 On the surface, it seems like design and Agile should magically work together, but there are some underlying philosophical issues you have to wrestle with before figuring it out. Design is all about big–picture thinking: planning, strategy, working out all the details, thinking everything through, making it perfect, etc. (Eric Karjaluoto called it the 'masterpiece mentality.') 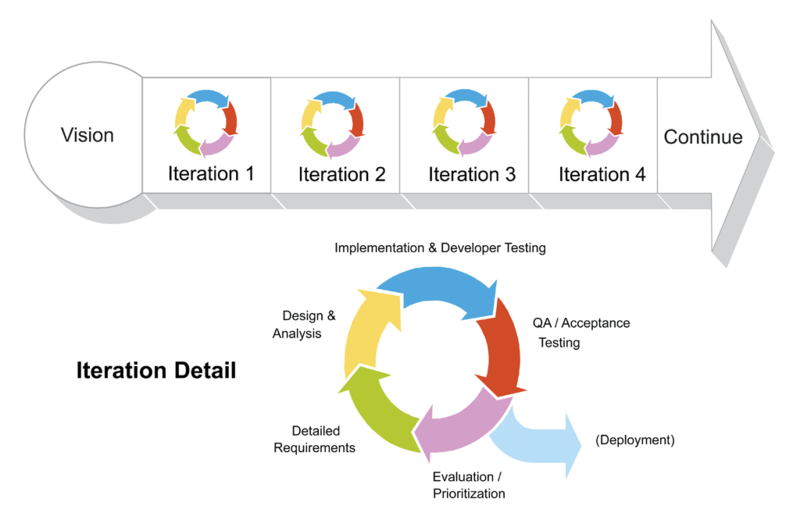 Agile, on the other hand, is more often about doing the basics and saving details for later: iteration, minimum viable products, 'perfect is the enemy of done,' etc. Those two worlds don't blend smoothly together, at least at first. Agile developers can get frustrated with designers for over–thinking things ('Why can't they just let it go? We can get to that later. '), while the designers get discouraged by the perceived low standards of Agile developers ('Don't you want it to be good? Don't you want the user to be happy?'). In both cases, though, the problem comes from a misunderstanding of each other's perspectives (as problems often do). The designer isn't being obsessive, they're just trying to do right by the user. And the developer isn't being lazy, they're just following a process that actually gets things done with minimal navel–gazing. Both sides could learn some important lessons from each other." "Scrum is a management framework for incremental product development using one or more cross–functional, self–organizing teams of about seven people each. It provides a structure of roles, meetings, rules, and artifacts. Teams are responsible for creating and adapting their processes within this framework. 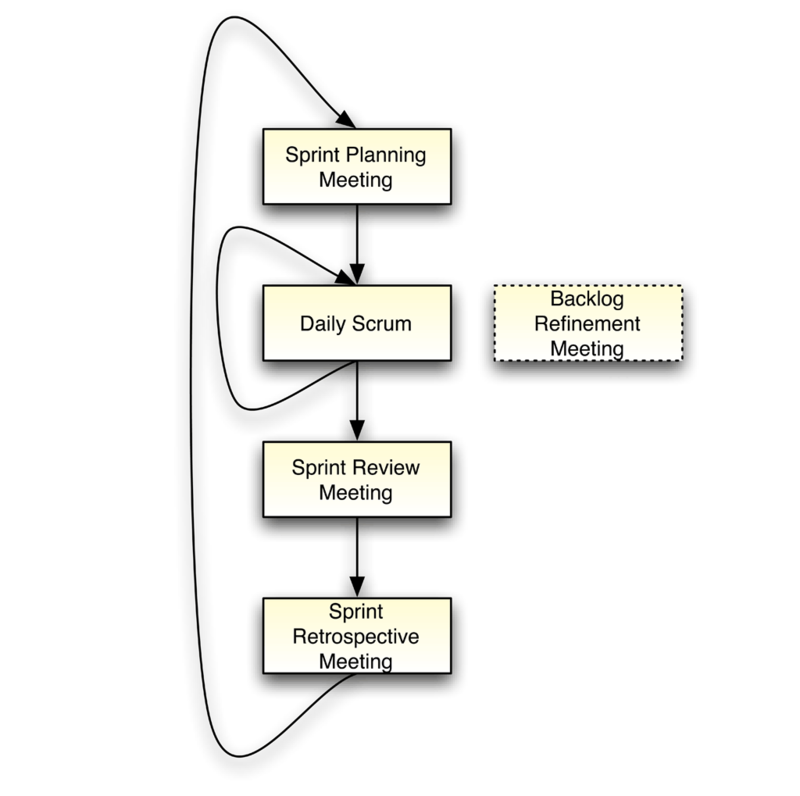 Scrum uses fixed–length iterations, called Sprints, which are typically two weeks or 30 days long. 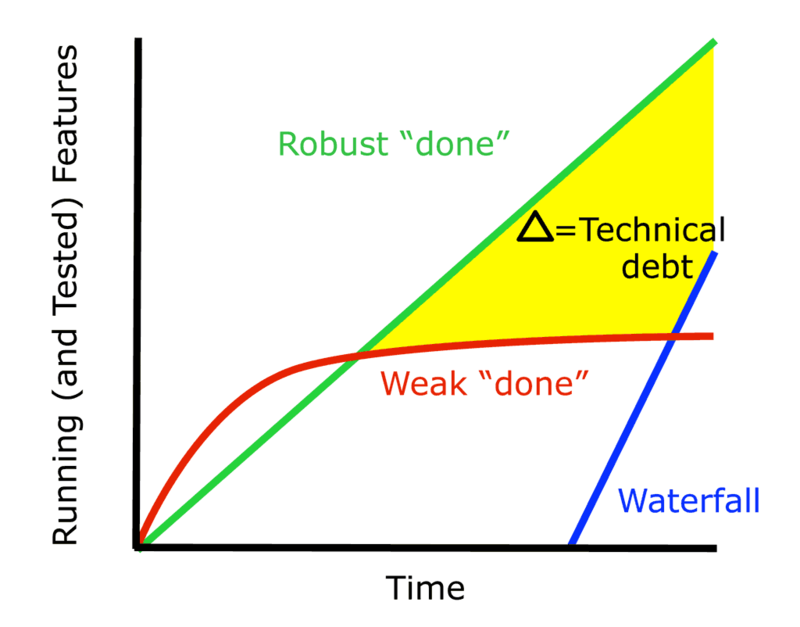 Scrum teams attempt to build a potentially shippable (properly tested) product increment every iteration." Must: Describes a requirement that must be satisfied in the final solution for the solution to be considered a success. Should: Represents a high–priority item that should be included in the solution if it is possible. This is often a critical requirement but one which can be satisfied in other ways if strictly necessary. Could: Describes a requirement which is considered desirable but not necessary. This will be included if time and resources permit. Won't: Represents a requirement that stakeholders have agreed will not be implemented in a given release, but may be considered for the future." Kevin Brennan (2009). "A Guide to the Business Analysis Body of Knowledge". International Institute of Business Analysis. ISBN 978–0–9811292–1–1.